Instructions: Enter password in Password Box in the right column or PREVIEW RELEASE with SoundCloud. 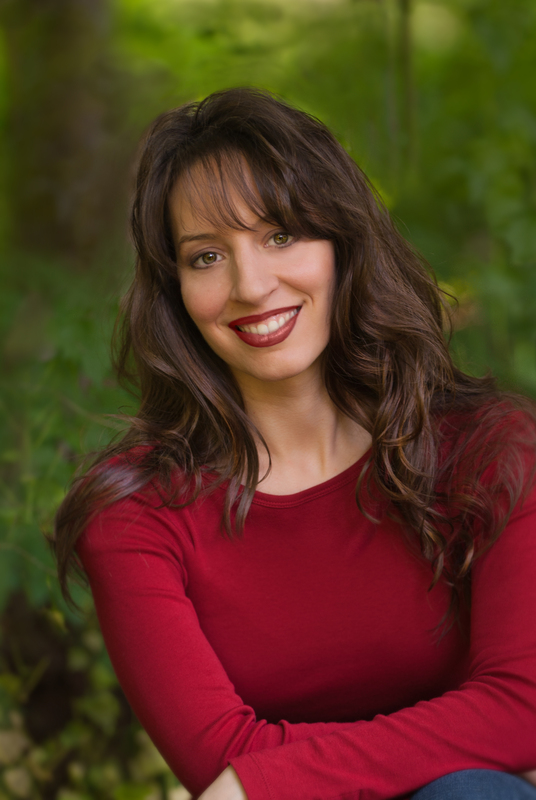 More Information: Sherry Anne has a unique ministry that goes beyond singing. Born with bi-lateral hearing impairment, Sherry travels the country as an inspirational speaker, author and sharing her life story in song. She has appeared on TBN,the National Quartet Convention and recently on stage at Dollywood.